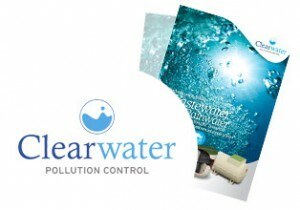 For more than 30 years, Clearwater has been associated with waste water treatment systems, and the company’ range of activities continues to broaden. In addition to sewage treatment and storage systems, Clearwater provides a range of package pump stations plus garden irrigation and integrated rainwater harvesting systems. advice and ordering, please call us direct on 0844 225 0514.